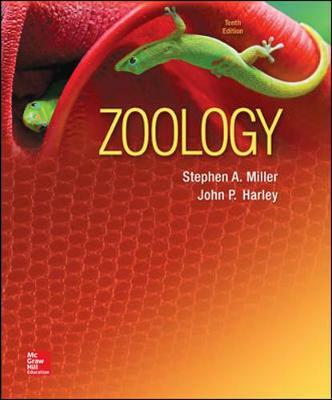 The 10th edition of Zoology continues to offer students an introductory general zoology text that is manageable in size and adaptable to a variety of course formats. It is a principles-oriented text written for the non-majors or the combined course, presented at the freshman and sophomore level. Introducing SmartBook! For the first time Zoology, 10th edition is supported by SmartBook, an online learning tool that merges an eBook with adaptive assessments, creating an individualized experience for the students, adapting to their learning.